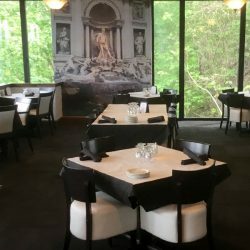 When you looking for the best Italian restaurant in the Johnstown, PA area, you are sure to find yourself heading to Asiago’s Tuscan Italian Wine and Martini Bar. 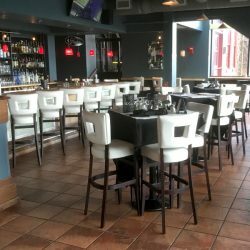 We have it all: great food, great drinks, and a great atmosphere. From appetizers to dessert and every bite in between, you’ll be glad you decided to indulge in the amazing authentic Tuscan delights offered by Asiago’s. 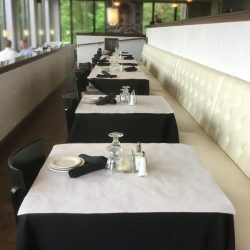 If you are looking for something to share with friends and to whet your appetite, try our scrumptious Baked Crab Dip, made with a delicate blend of jumbo crab meat, cheese, and spices baked to a golden brown. Grab some of the garlic bread that accompanies this dish and enjoy! To satisfy even the biggest hunger, try the Rosemary Sirloin. This 10oz sirloin is perfectly grilled with rosemary and mushroom butter and served with tender red potatoes and the vegetable of the day. If you are looking for a white meat, try the Olio Aglio with Sauteed Chicken and Broccoli. This exquisite dish has a penne pasta, grilled chicken, and steamed broccoli all tossed in a unique blend of olive oil, garlic, pepper and Italian spices. No matter what you are craving we have a dish for you. We have beef, chicken, seafood and vegetarian dishes. We have an impressive, finely curated wine list to please any wine lover. Our staff is well trained and can help you find the perfect pairing for any dish you should order. We also have a great selection of coffees, fine green teas, cider, and floats. Our Martini Bar is incomparable. Try the Hibiscustini that is made of Bacardi O, Hibiscus, Barrow’s Ginger, cranberry juice and club soda. 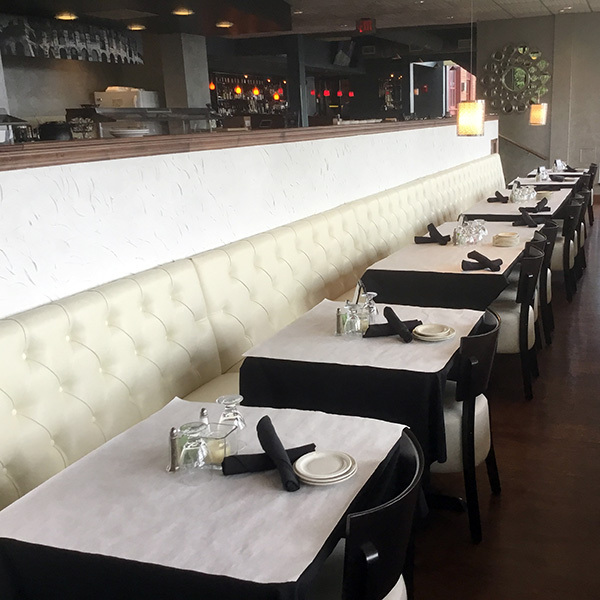 Stop into Asiago’s in Johnston and we know you will not be disappointed! We look forward to serving you.